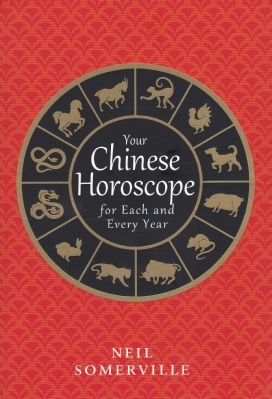 Containing 522 pages, this massive book will allow you to discover more about your Chinese sign. Learn about strengths and weaknesses, individual character traits as well as how you relate to others. But most important of all, there is an in-depth horoscope for each and every year showing how you may fare this year but future ones as well. Included too are tips on how to get the best from each year as well as inspirational words written by those who share your sign. This is a book for all times and, like a friend offering advice, it makes for a very special read. You can order a signed copy below. The book is sent POST FREE in the UK and at a nominal postage rate for overseas. (As the book is so large and heavy, postage is, though, greater than my annual horoscope book sent in previous years.) As always, I would be pleased to enter your name (or, if a gift, that of another) in the book. Please give details at the time of ordering or do let me know by email or by contacting me.